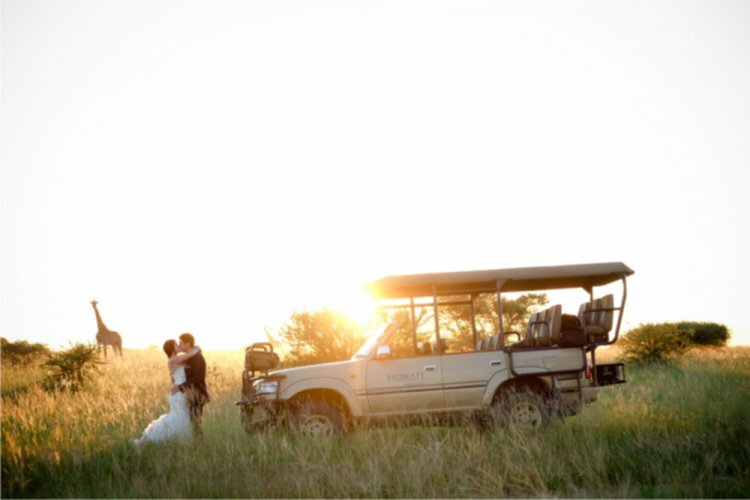 Your wedding is the one day you should not have to compromise on. 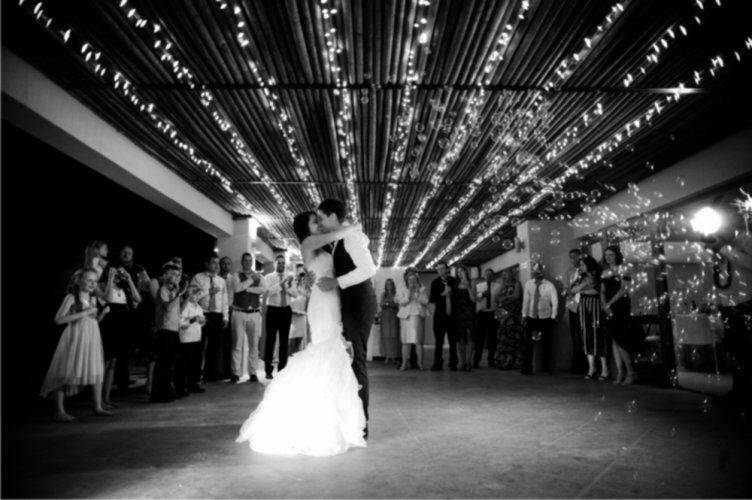 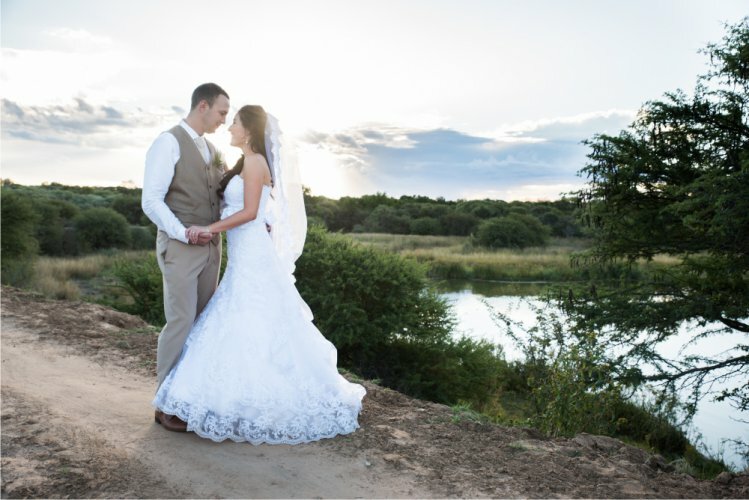 We pride ourselves in the effort we take in making sure your dream day becomes a reality. 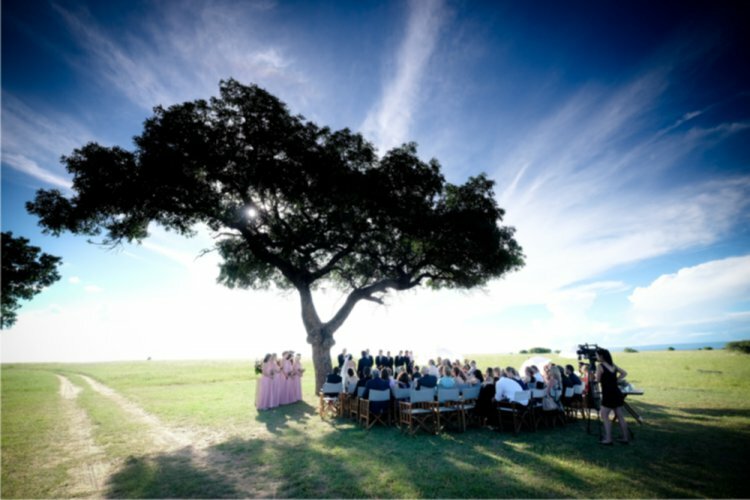 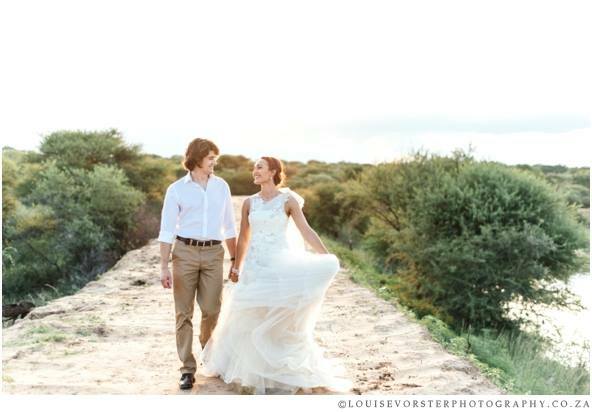 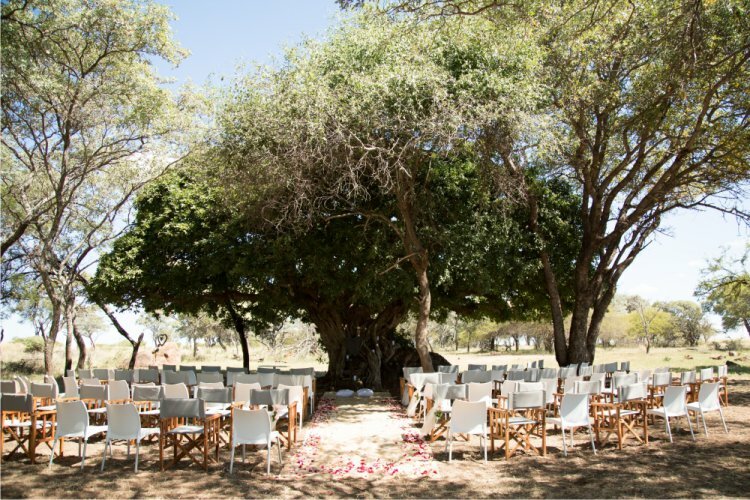 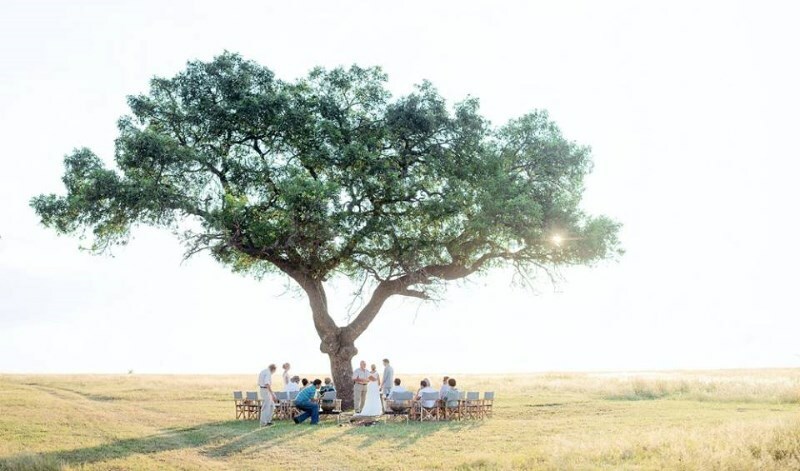 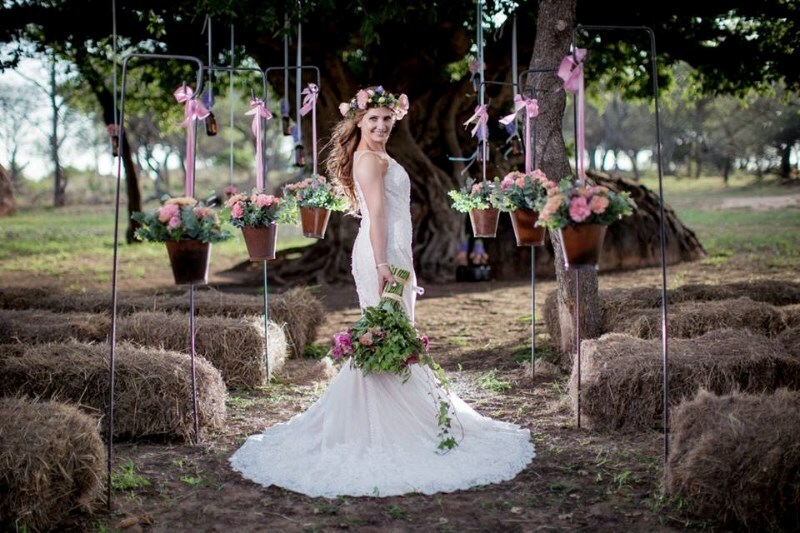 Options for the ceremony include a spectacular Marula tree on the savannah plains, a cosy Rock Fig, a romantic natural cave or a more traditional chapel. 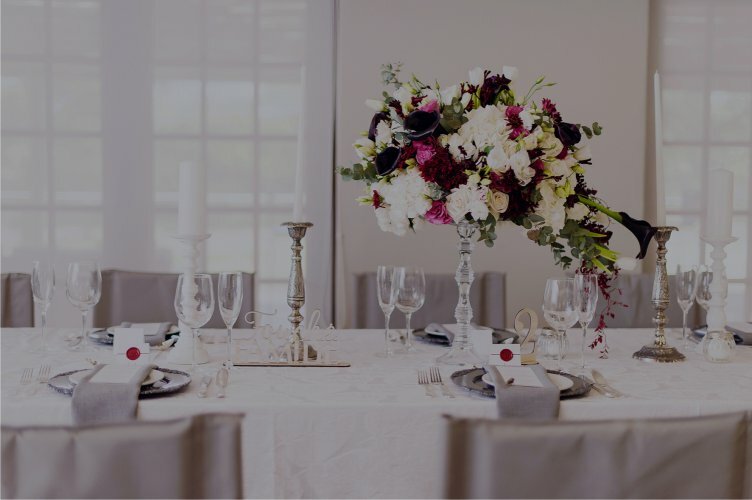 The conference room is transformed to a reception hall, or other unique options are available for the dinner and dancing, depending on your group size. 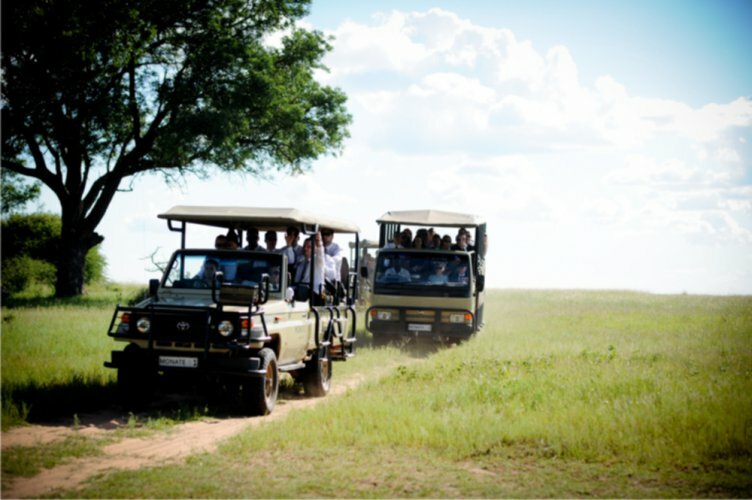 Other accommodation is available in the area should you opt for a longer guest list. 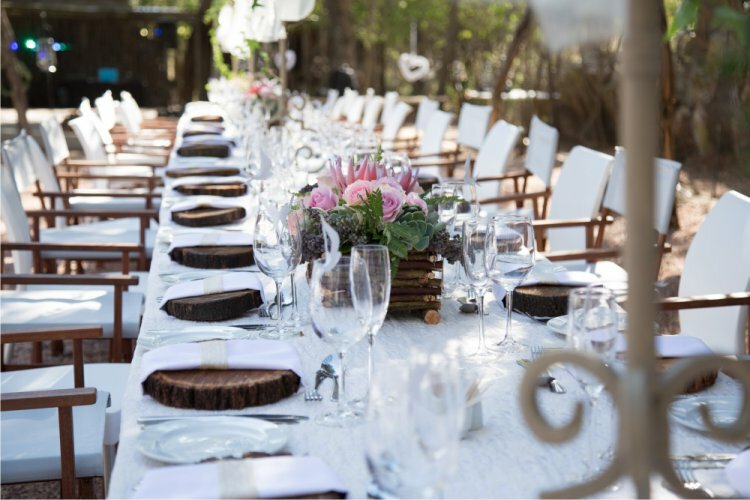 Exclusive use of the lodge ensures your guests can relax and enjoy the occasion while the couple can focus on their special day, knowing their guests are cared for and looked after. 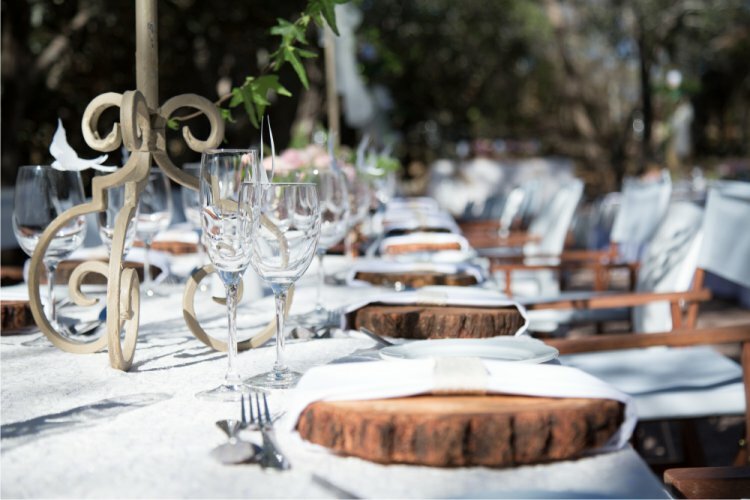 Tables, chairs, crockery and cutlery, use of the game viewers to transport guests, as well as personalised welcome drinks, waiters, bar service and a 3-course Reception menu are included in the rates. 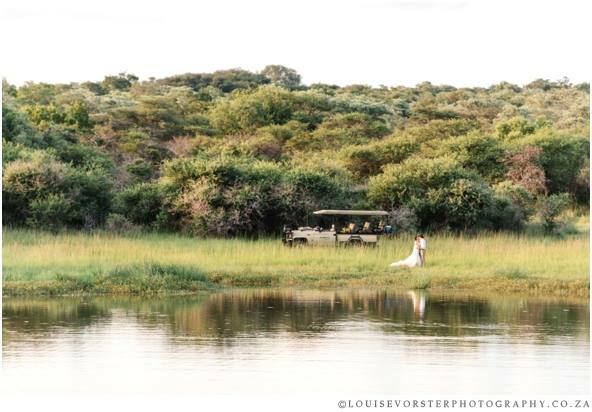 Our package also includes Skukuza Lodge for the bridal party to get ready in on the day of the wedding, as well as for the honeymoon couple on the night of the wedding, complete with champagne and romantic turndown.